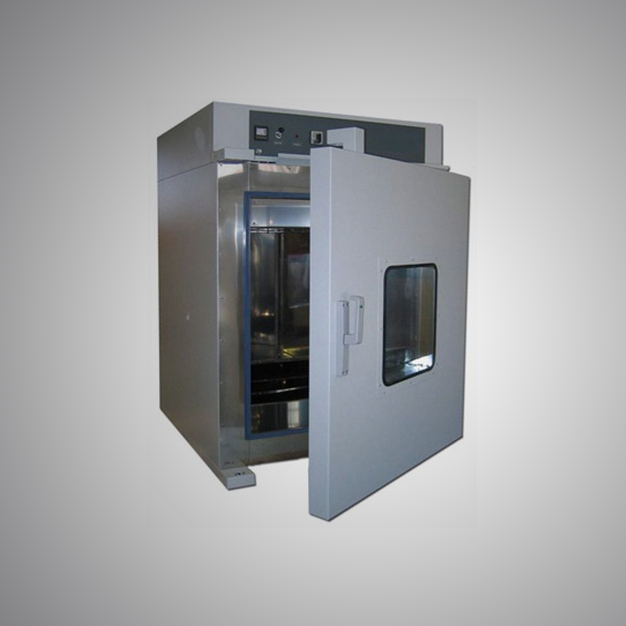 Isotherm is one of the leading manufacturers and suppliers of a superior quality of the Laboratory Oven used to provide a uniform temperature throughout. 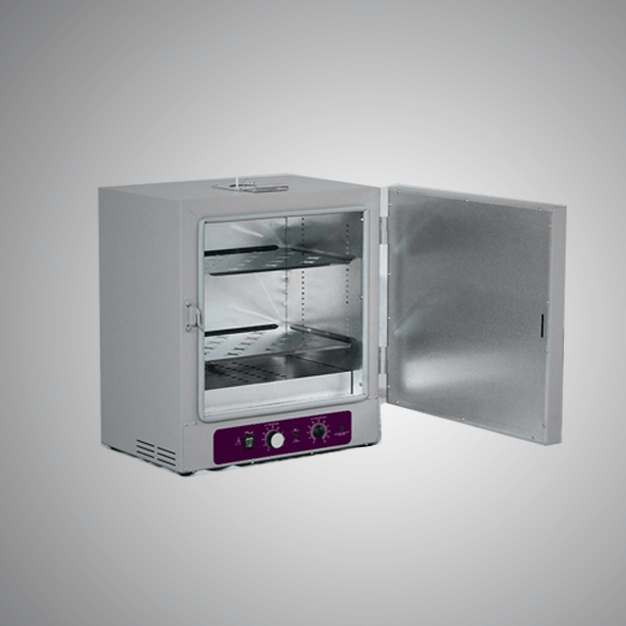 This Lab Ovens is extremely reliable, efficient and durable. Industrial Ovens that we manufacture and supply are of the superior quality. It is used in an industrial application like baking, drying, and many other applications. It is provided by us at an affordable price.